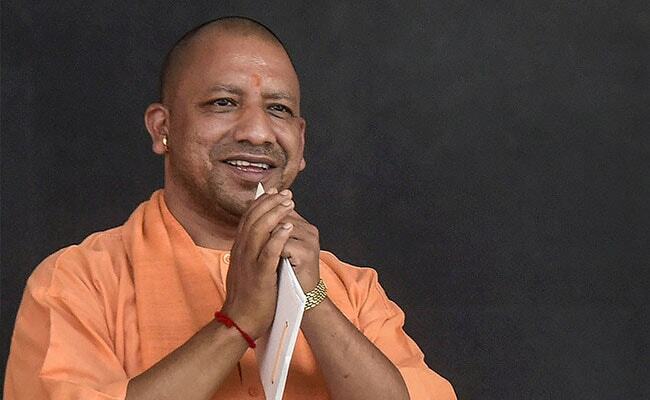 Uttar Pradesh Chief Minister Yogi Adityanath on Monday accused the Bahujan Samaj Party (BSP) supremo Mayawati of insulting the Dalit icons Kanshi Ram and Dr Bhim Rao Ambedkar by appealing to Muslims to vote for the grand alliance. "Nothing could be more insulting to Kanshi Ram and (Bhim Rao) Ambedkar than these statements made by Mayawati," he said while talking to reporters. "If they only want Muslim votes, others (voters) too will naturally decide where they (voters) want to go," the Chief Minister added. Addressing a public rally in Deoband on Sunday, Mayawati said: "I appeal to Muslims that the Congress is not capable of defeating the BJP." "Only the alliance parties are capable of doing it. Congress does not want the alliance to win. I appeal to Muslims that vote for alliance only. Do not vote for the Congress," she had said. There are 80 Lok Sabha seats at stake in Uttar Pradesh, the polling for which will be held in all seven phases.